In June of 2015, the fact that people in the Philippines are fans of Korean items was addressed. At that time, genuine Korean beauty products were introduced to the entire Southeast Asian market, which was made possible through an easy-to-use platform called Althea Philippines. While buying K-beauty products may be possible in different ways, Althea comes with the advantage that all of the items in its huge selection are available at low prices! Another advantage is that it’s a one-stop online shop where K-beauty items are concerned. So, if you want to grab a bunch of K-beauty items in a stress-free manner, why not check out what Althea Philippines has in store? 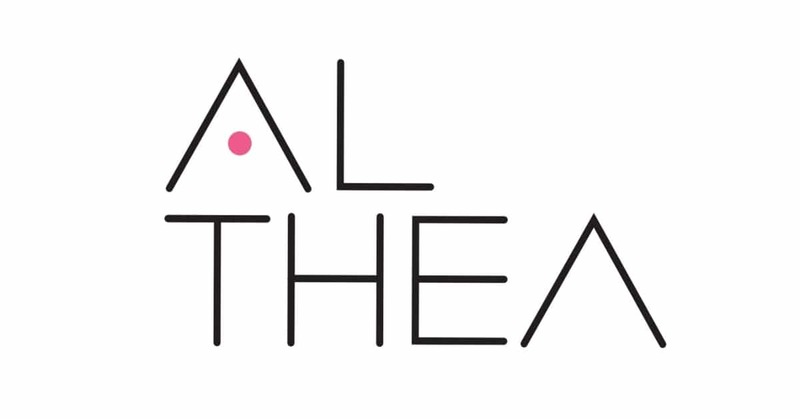 An outstanding factor about Althea is the convenient shopping experience it offers to aficionados of K-beauty items. As a digital destination, it welcomes the need of customers to keep up with shopping, trends, and lifestyle. At Althea Philippines, the products come from a wide selection of 100% genuine K-beauty items. You can rest assured that its products are not fake, and instead, are brought straight to you from Korea. It has loads of items on-site — from toners, cleansers, eye creams, and lipsticks to shampoos and conditioners. A SALE category is also featured at the upper portion. Selecting this category allows you to check out many Althea promotions. There, you can avail of the hottest deals (with discounts of up to 68%)! Shopping with Althea can qualify you for free shipping. Provided your items are worth PHP 999 (or above), you can avail of free international shipping. Meet such requirement for your package to be delivered straight to a specified address by either CJ Express or LBC Express. Alongside, they caters to customers who want refunds. Within 30 days of filing claims, you are eligible for a refund — unconditional refund, to be exact. So, if you’re not completely satisfied as a customer, you have the prerogative to report your case. On top of that, AltheaPH offers a Best Price Policy. According to this policy, the store features transparent pricing and guarantees direct transactions with brands. Moreover, this says that no middlemen (that can raise prices) are involved! 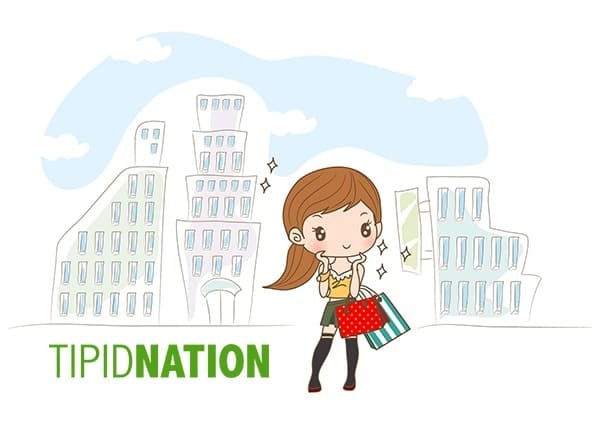 First, choose one of TipidNation’s promo codes. Make sure your chosen promo code is applicable to your desired item on AltheaPH. For example, if you are planning to buy an eye cream, you should choose a promo code that offers special deals for eye creams or skincare products. Next, manually copy the promo code on that voucher. You can also highlight the code, and right-click your mouse and click Copy Code. Next, go to Althea Philippines to purchase the item. Next, enter the code as prompted at checkout.